Only available lot in sought after Spring Hollow Estates! 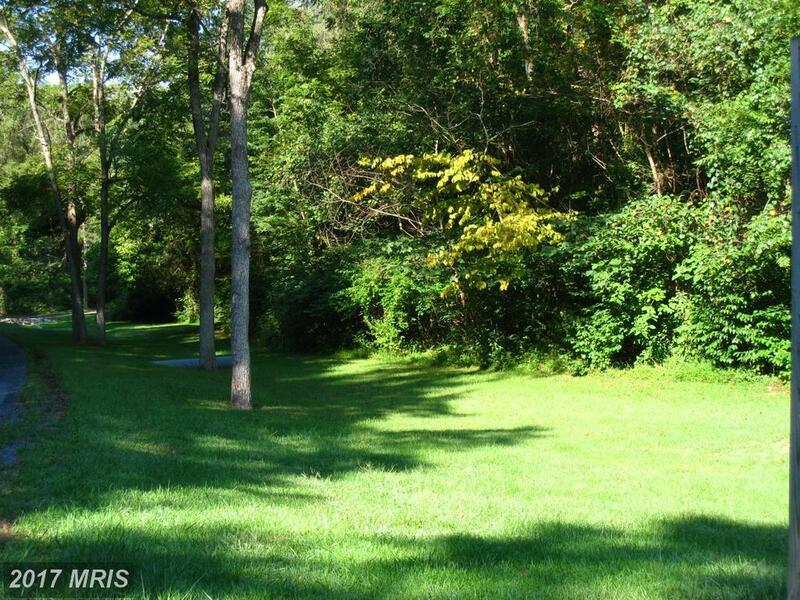 Nicely wooded 3 acre lot with conventional 3 bedroom septic approval & well permit on file. Ready to build, bring your dream home plans.